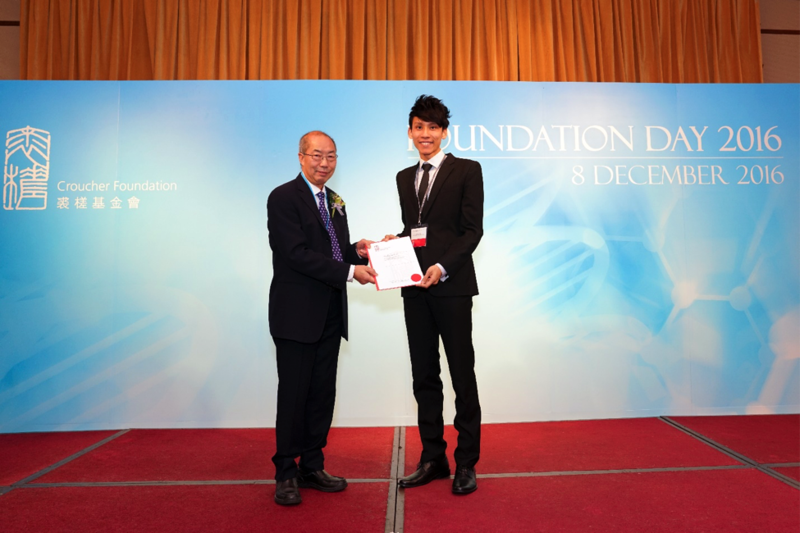 Dr. Christopher Lee received the Croucher Fellowship Award in Dec 2016. Dr. Christopher H. T. Lee, our alumni, has recently received the Croucher Fellowship to support his postdoctoral research in Research Laboratory of Electronics (RLE) at Massachusetts Institute of Technology (MIT). The prestigious fellowship, over USD120,000 as maintenance and research allowances, offered by the Croucher Foundation Limited is intended to provide financial support for promising young scientists and engineers in the fields of natural sciences, technology and medicine. Christopher was born and raised in Hong Kong. With the dedication and diligence, he has received the B.Eng. (first class honours), and Ph.D. degrees both in electrical engineering from our department. During the Ph.D. study, he was co-supervised by Prof. C. C. Chan, and Prof. K. T. Chau. His major research interests include electric motors and drives, renewable energies, and electric vehicle technologies. He is the author and co-author of 2 book chapters, 2 patents, and 50 international referred papers. With the support by the Croucher Foundation, Christopher currently serves as the Postdoctoral Fellow in MIT, under the supervision by Prof. James Kirtley, the Fellow of National Academy of Engineering (NAE). At the same time, he also takes up the Honorary Assistant Professorship in our department to co-supervise Ph.D. candidates with Prof. Chau. Upon the new roles in both world-class universities, Christopher has planned to explore a new research area on the development of spherical motors for robotic applications. 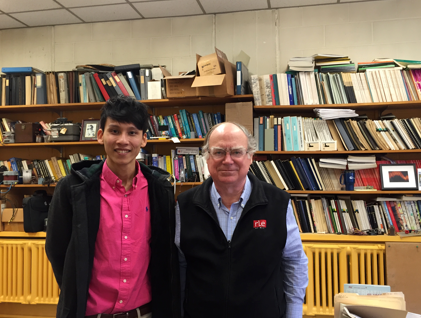 Photo taken with Prof. James Kirtley at MIT. 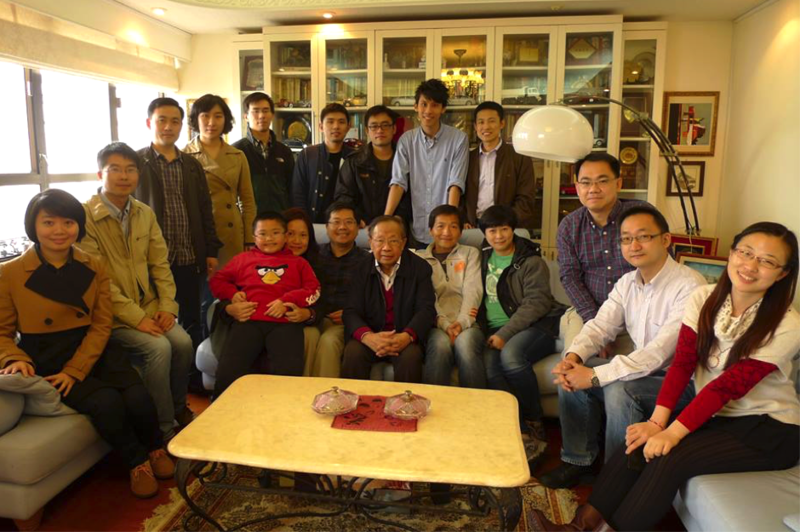 Photo taken with Prof. C. C. Chan and Prof. K. T. Chau’s group during the Lunar New Year gathering.